News > Students > Is HE doing enough for Gen Z mental health? Young people are being let down by employers and universities when it comes to their mental health, a study by Business Disability Forum and Youthsight has found. The study of 1,000 16-24 year olds revealed that while the vast majority had both a strong understanding of mental health and a desire to see it talked about more prominently, very few felt able to address the issue at their workplace or university. As many as a third of university students and young graduates (under the age of 24) said that they had either considered dropping out themselves due to a lack of mental health support, or knew someone else who had considering leaving, meaning many thousands of students could be considered at risk. In addition, most felt the support available for their mental health did not reflect the issues they faced in reality. The study found that the vast majority of 16-24 year olds, regardless of their work or educational status, saw mental health both as a topic that needed to be talked about more and as something that university and employers needed to take more seriously. Furthermore, 16-24 year olds were found to take an empowered stance when it came to employers, with a majority saying they would consider leaving if not supported at work. However, many young people found that their desire for more openness and support was unfulfilled once they reached the worlds of higher education and work. These figures are particularly striking in the context that almost six in ten (57%) young people in general agreed that the way people talk about mental health and well-being does not reflect the issues they face in reality. Business Disability Forum cited the results as compelling evidence that more needed to be done to meet the expectations of ‘Generation Z’: young people aged 24 and under, and to ensure appropriate support was on offer. 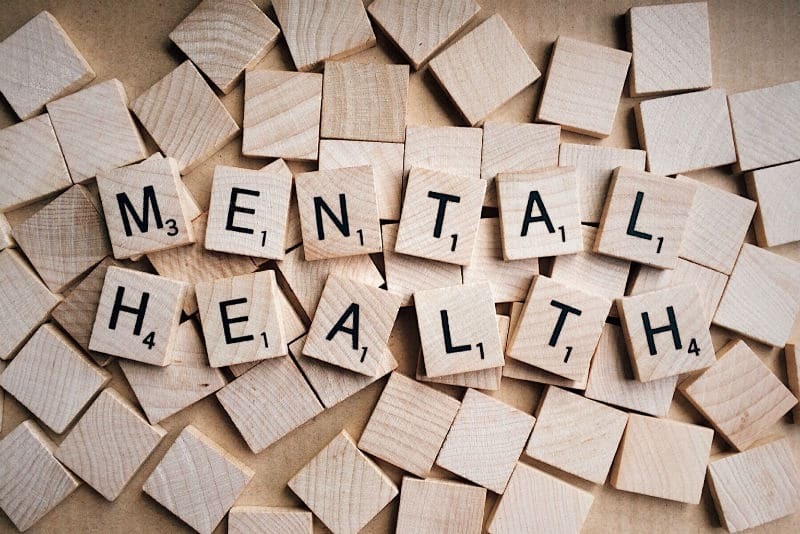 Business Disability Forum also called on all employers to take measures around mental health awareness and support, pointing to its ‘ten-point strategy’ to reduce workplace stress released earlier this year. Diane Lightfoot, Chief Executive Officer at Business Disability Forum, said: “The message from this survey is clear. Generation Z recognises the importance of good mental wellbeing and expects universities and employers to ensure their needs are met. But they are being let down by a culture in which talking about mental health is still seen as a taboo, and staff feel ill-equipped to spot the signs and offer support. “Add concerns over mental health support to the high debts incurred from university and a fluid job market, and you have an entire cohort of people who will readily walk away from organisations that do not actively support their mental health. Our findings suggest that thousands of young people are already considering leaving their universities or workplaces over a lack of mental health support; many more could follow if organisations do not approach mental health differently with a potentially devastating impact on our future workforce. “But all is by no means lost. Other studies have suggested that Generation Z feel great loyalty to institutions who reflect their values and attitudes, so there are big rewards for employers and universities who get it right on mental health. Josephine Hansom, Head of Youth Research and Insight at YouthSight, added that the findings clearly show that Generation Z have strong views about the role of employers and universities in society. Josephine said: “Young people are clear that mental health is a priority, both in and outside of the workplace. The challenge for employers and institutions alike is to meet these new expectations. Many Millennials (aged 25-30) and Generation Z (16-24) have already demonstrated that they will not settle for less, moving jobs far more quickly than previous generations and letting a strong sense of social justice inform their spending and career choices. What can universities do to manage this dramatic upsurge in demand for mental health support?